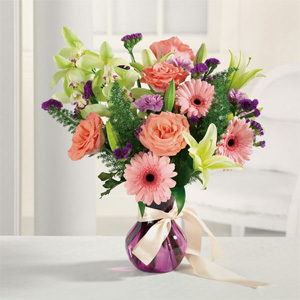 We were extremely with the service and the beautiful bouquet of flowers that my mother received for Mother's Day! 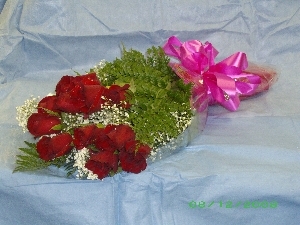 Thank you very much for your contibution in making it a special day for my mom! 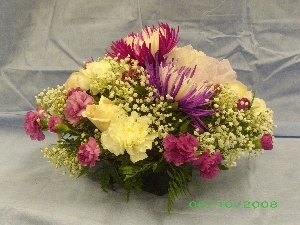 My mother said they were the prettiest flowers she has ever received. 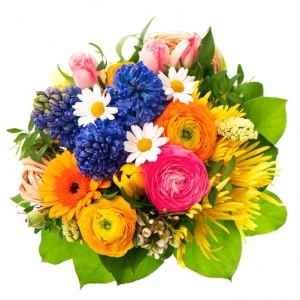 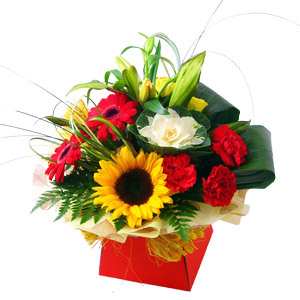 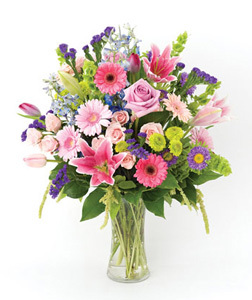 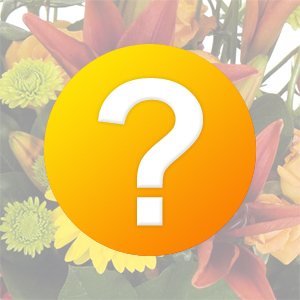 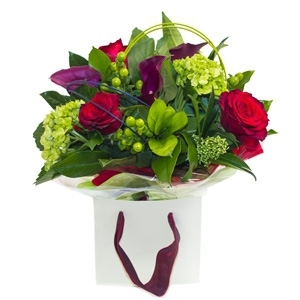 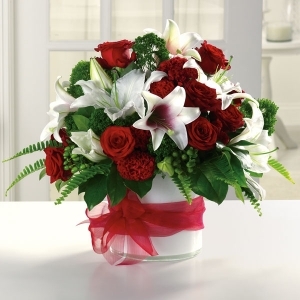 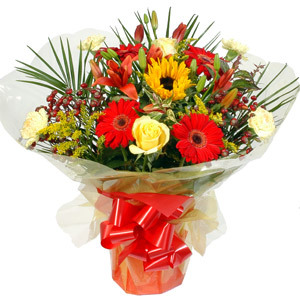 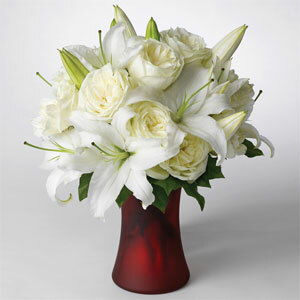 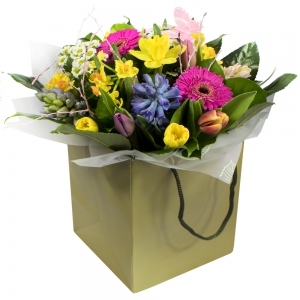 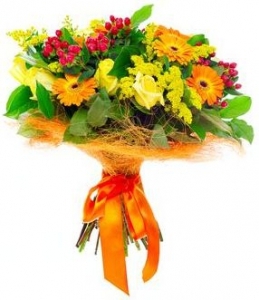 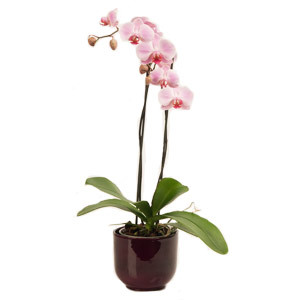 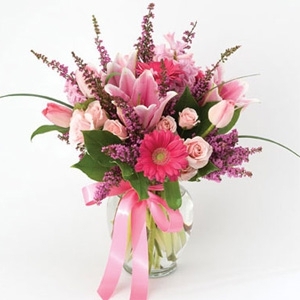 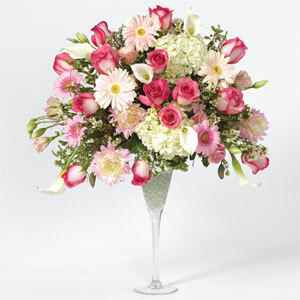 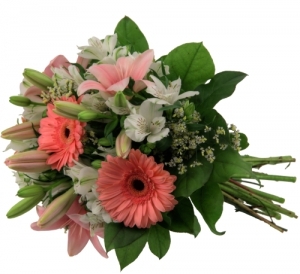 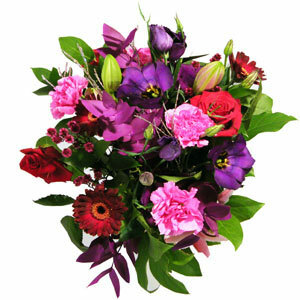 I suggest you send an e-mail confirming when flowers have been delivered. 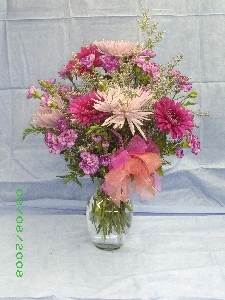 Centre piece of mauve, pink and white shades. 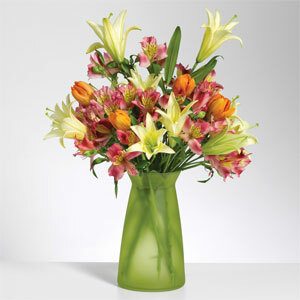 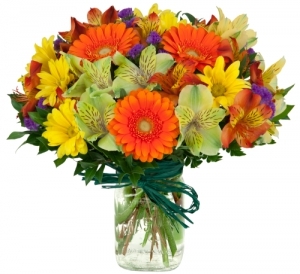 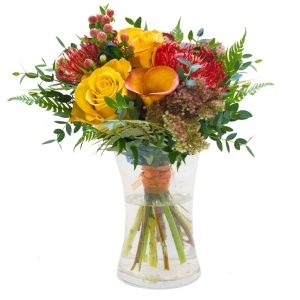 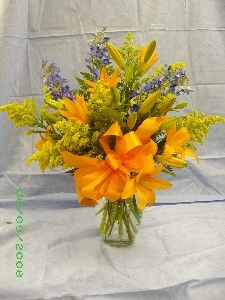 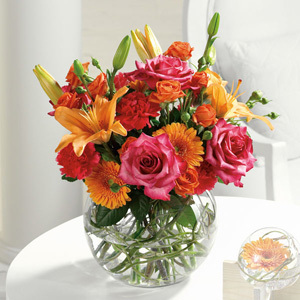 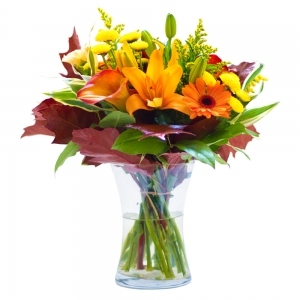 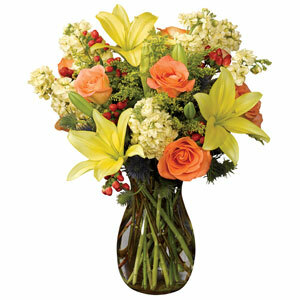 Vase of Orange Day Lilies, Yellow Soliago, with a hint of Blue Delphinium. 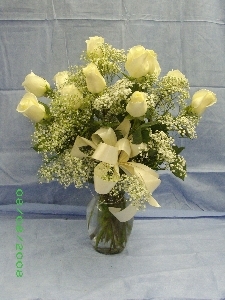 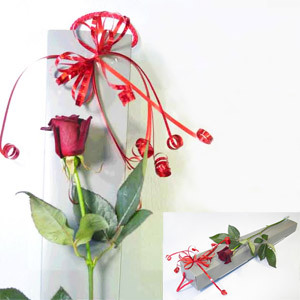 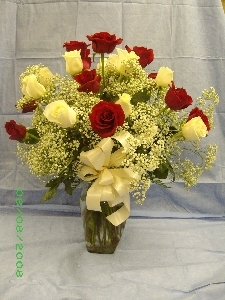 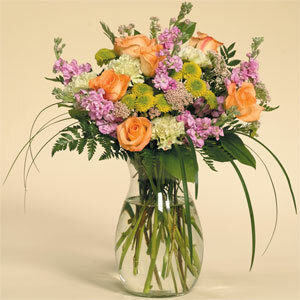 Vase of 24 Roses with babies breath and foliage, in a variety of colours. 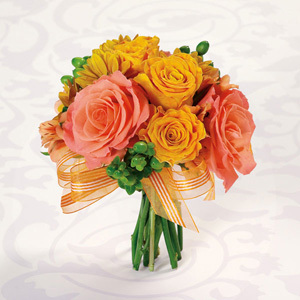 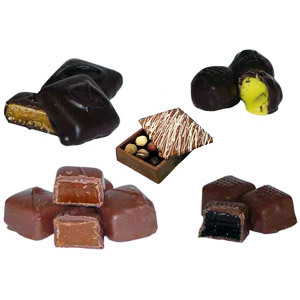 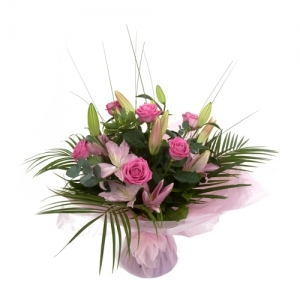 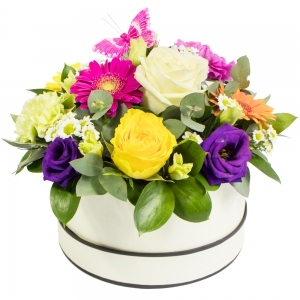 A beautiful collection of mixed roses suitable for any occasion. 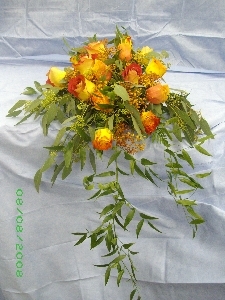 Roses come in a variety of colours. 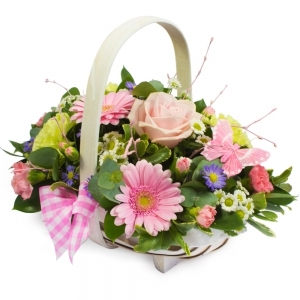 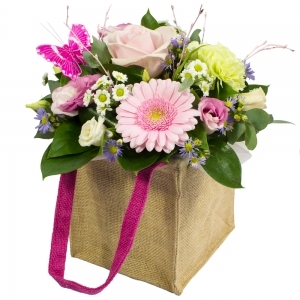 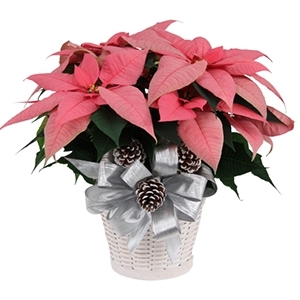 Basket arrangement of assorted flowers and foliage. 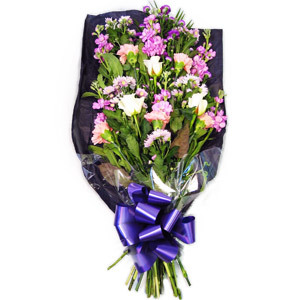 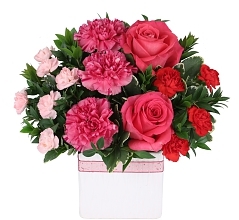 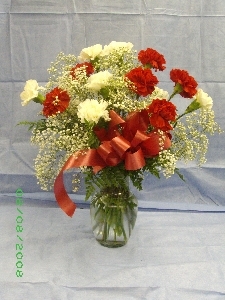 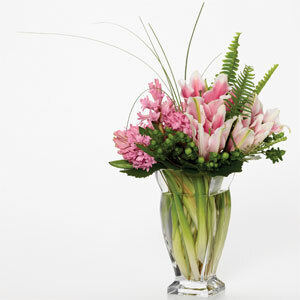 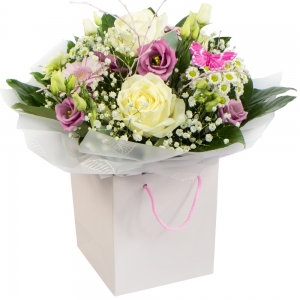 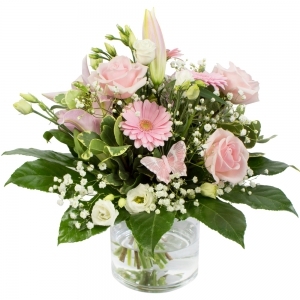 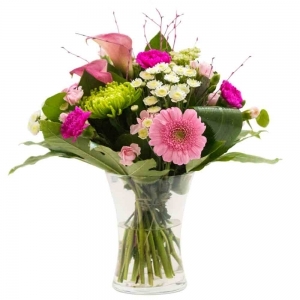 12 carnations in a vase with babies breath and foliage, in a variety of colours. 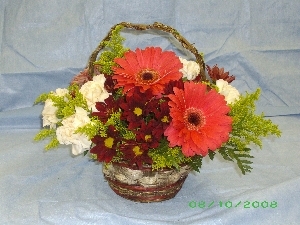 Small Gerber daisy arrangement. 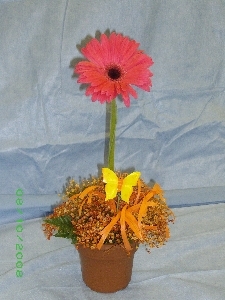 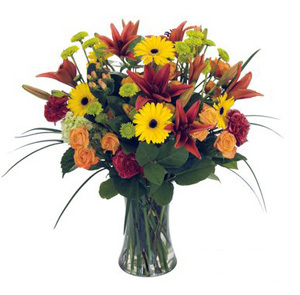 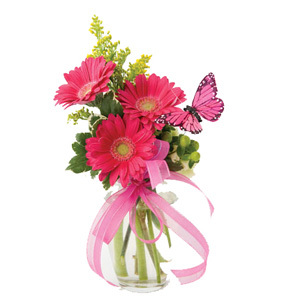 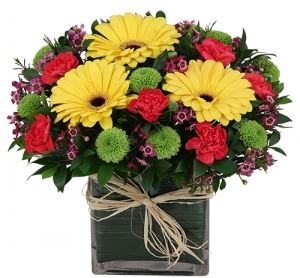 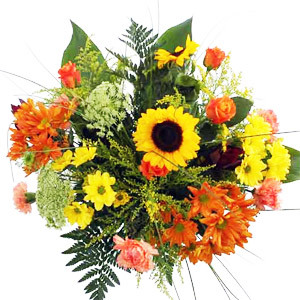 Gerber daisies come in a variety of colours. 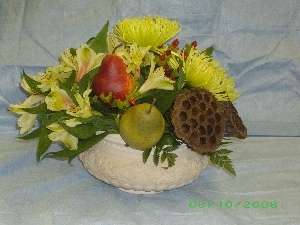 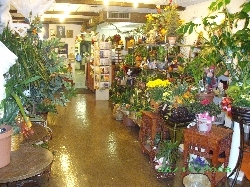 Centrepiece of alstroemeria and other assorted flowers and decorative pieces. 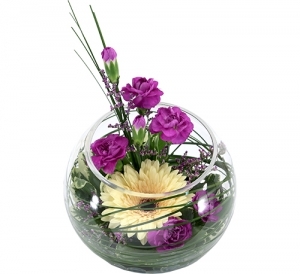 Rose bowl containing babies breath. 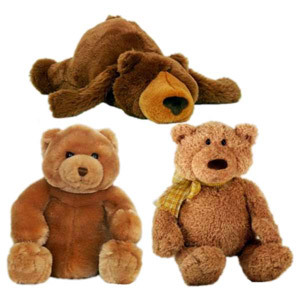 Stuffed animal is extra. 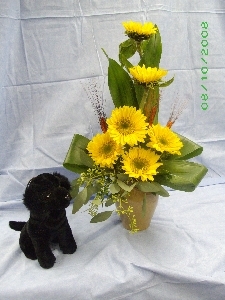 Sunflower arrangement with stuffed animal. 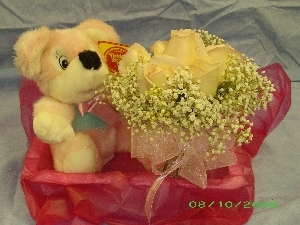 Stuffed animal is extra. 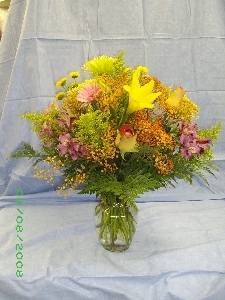 Vase of assorted fall shades with tinted babies breath and foliage. 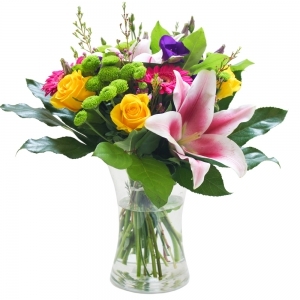 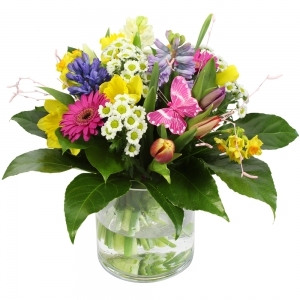 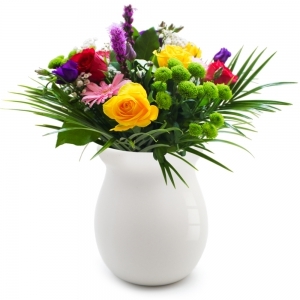 Vase of assorted spring coloured flowers. 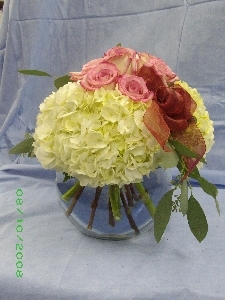 Bowl of roses surrounded by hydrangeas with foliage.